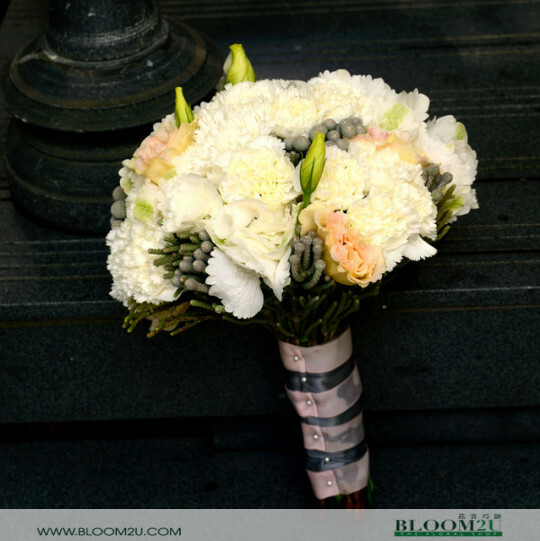 Flowers play a major role at every wedding. 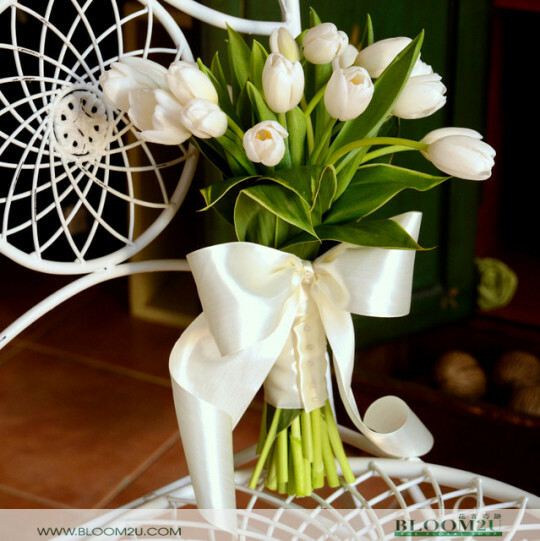 Having the right wedding flowers, whether it is the hand bouquets, the table arrangements or the corsages for that special day of yours, require special attention and extra time. 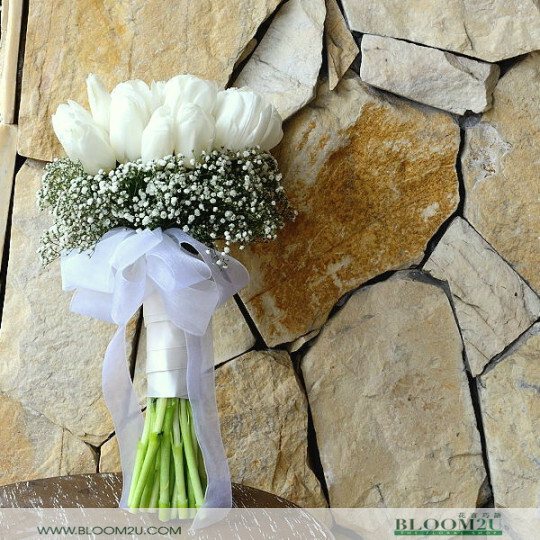 The wedding day is the most important day or milestone of your life. 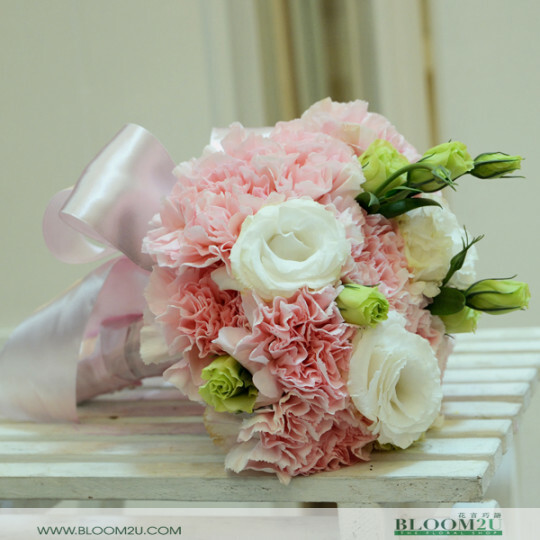 As you hold the hand of your dearest, cherishing the romance and happiness ahead, you will want your wedding day to be remembered for years to come. 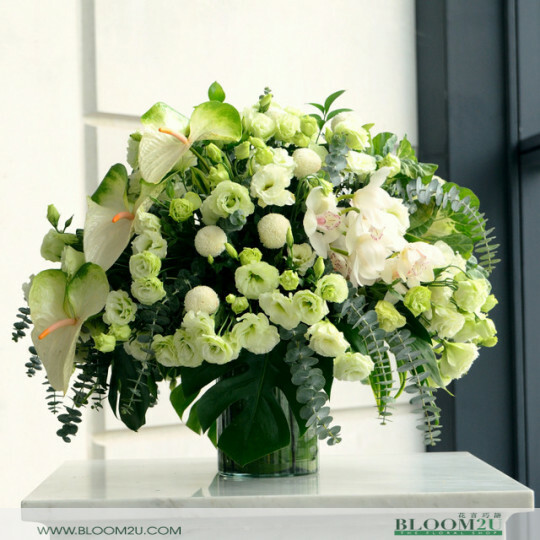 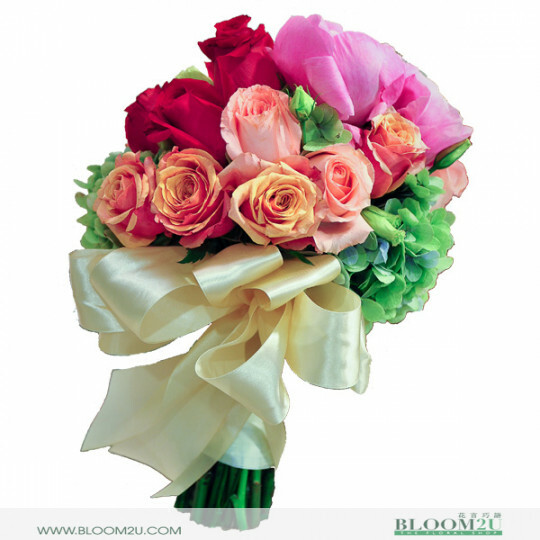 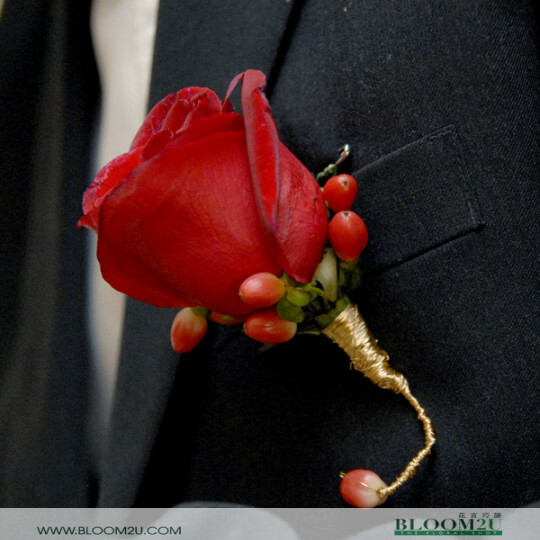 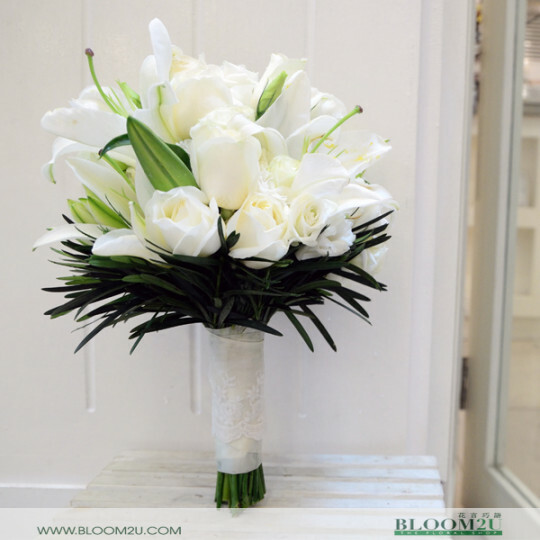 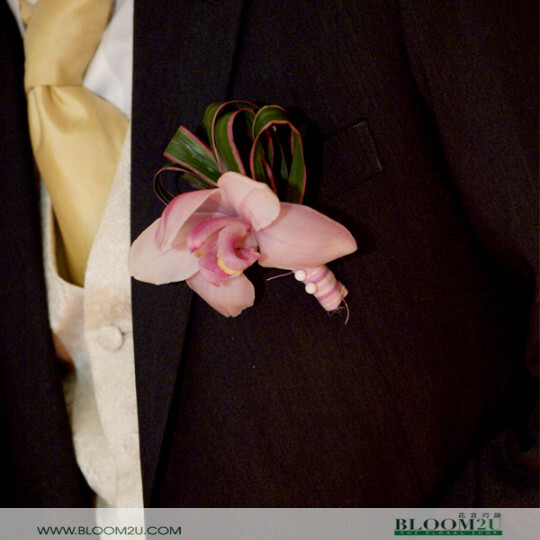 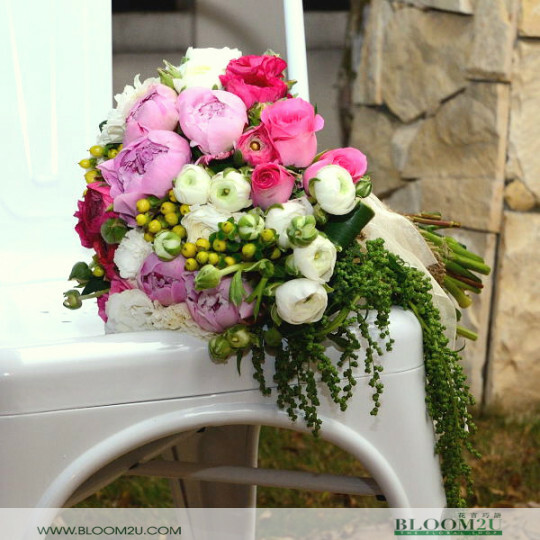 Over here at BLOOM2U.com, we make your dream wedding come true by making sure that your bride or yourself can walk down the aisle, holding the most beautiful and elegantly-designed wedding bouquet. 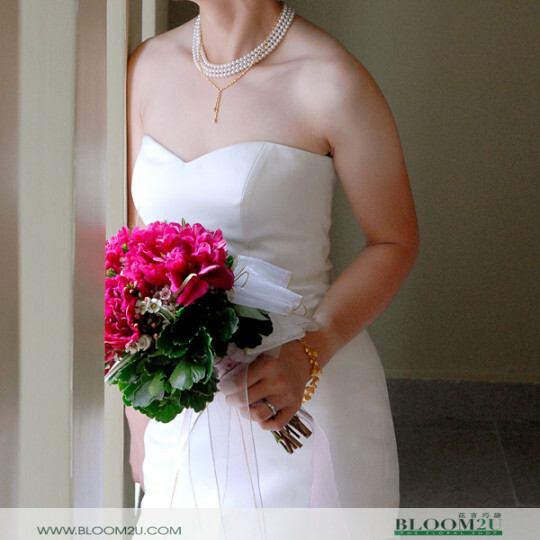 There are more wedding themes these days as brides and grooms in Malaysia go after creative ideas to make their wedding day remarkable and memorable. 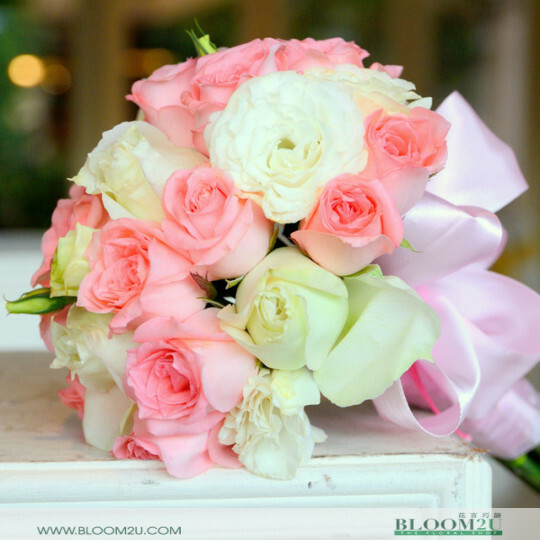 To help ease your workload on planning for your wedding, we offer a wide variety of choices for wedding flowers and bouquets. 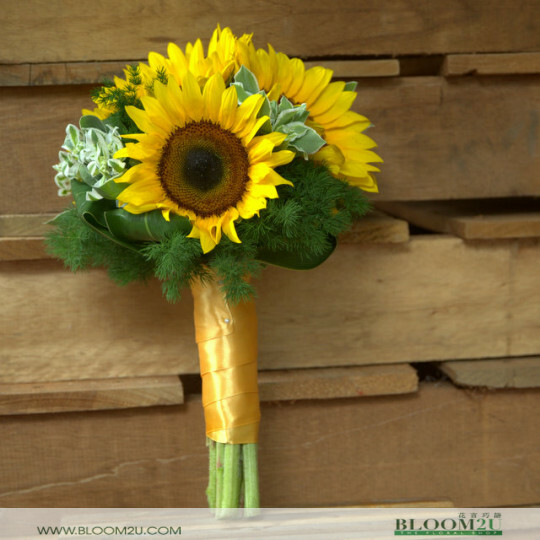 They are designed to fit into any themes or wedding ideas that you come up with and your budget. 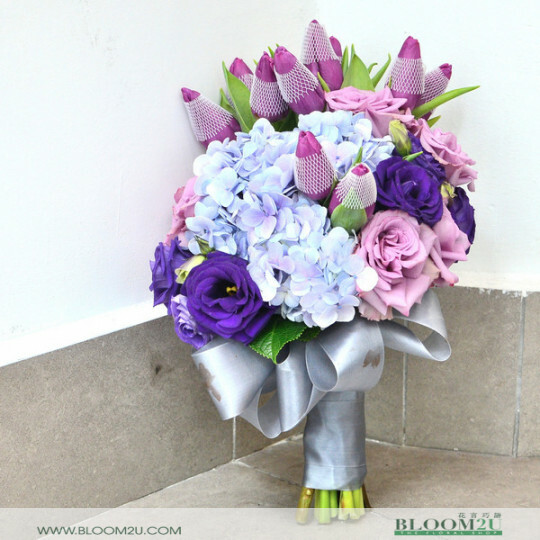 You will find elegantly-designed bouquets that are made using different combinations of fresh flowers like tulips, roses, lilies, orchids and much more. 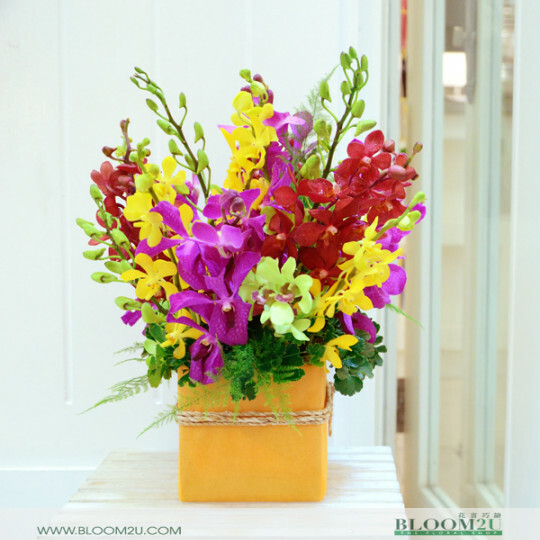 They come in many colors too. 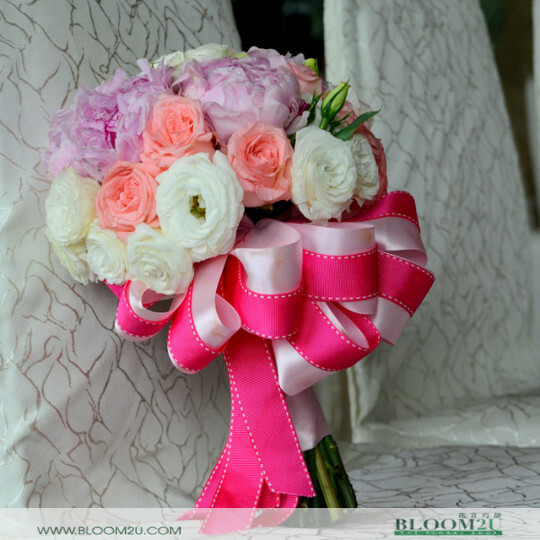 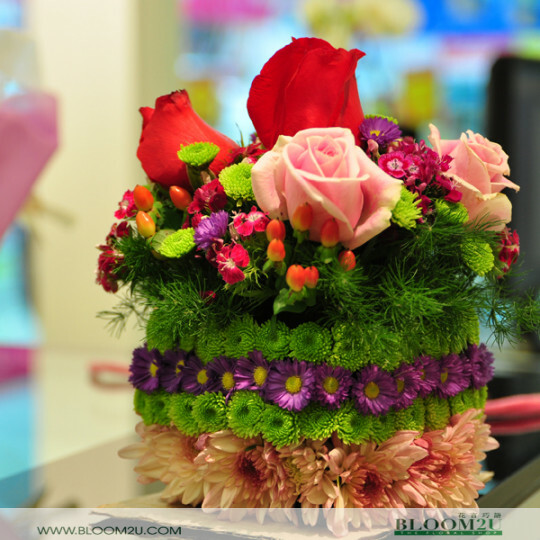 You can definitely find the perfect flower for your wedding if you spend enough time shopping around BLOOM2U.com which is best online florist in KL. 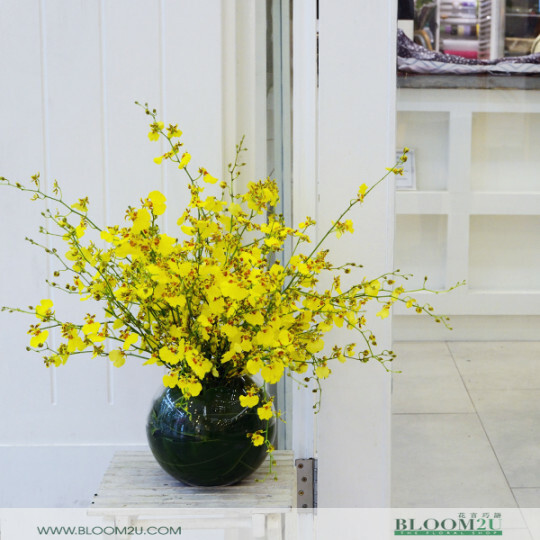 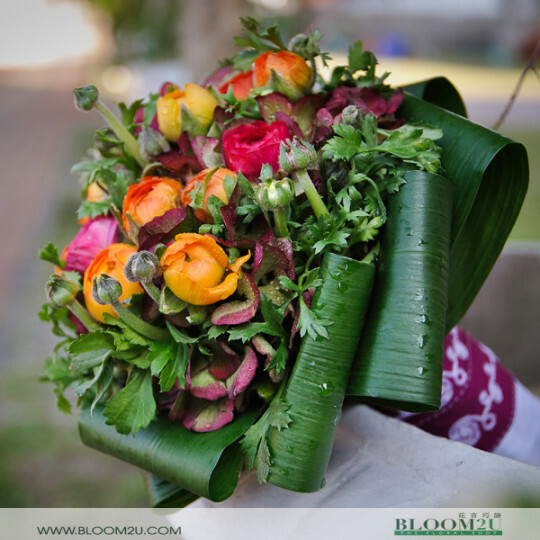 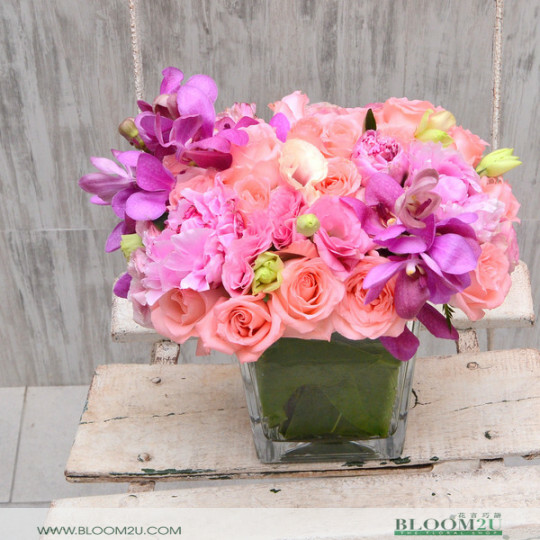 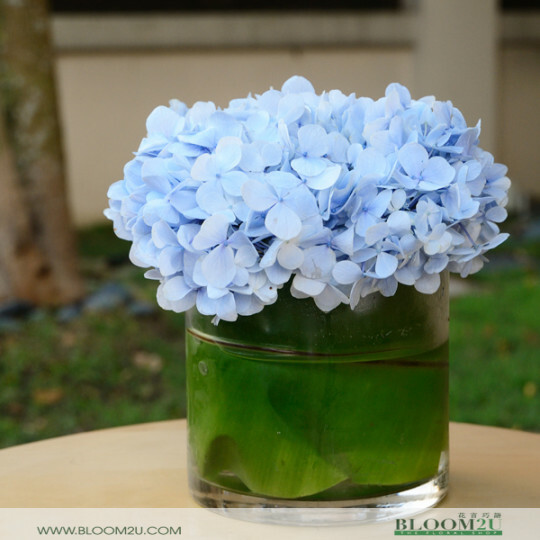 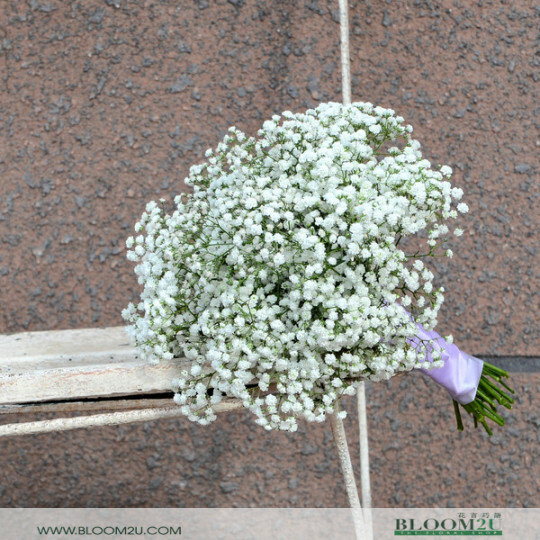 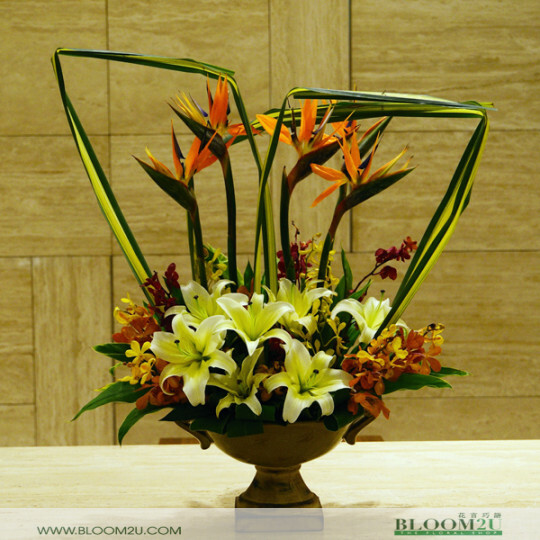 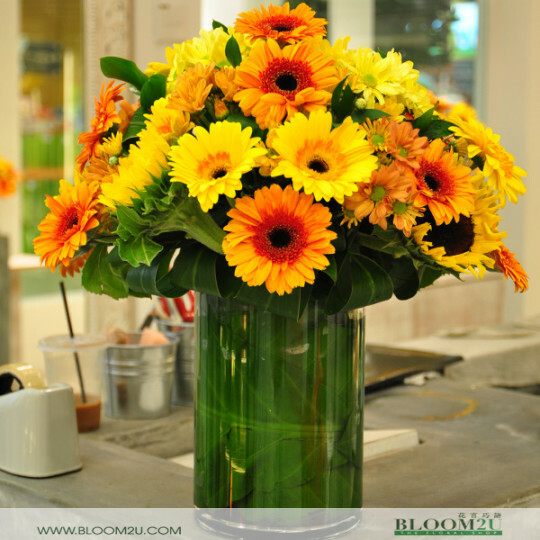 Best of all, our flowers are imported and hand-picked so that only the best are used. 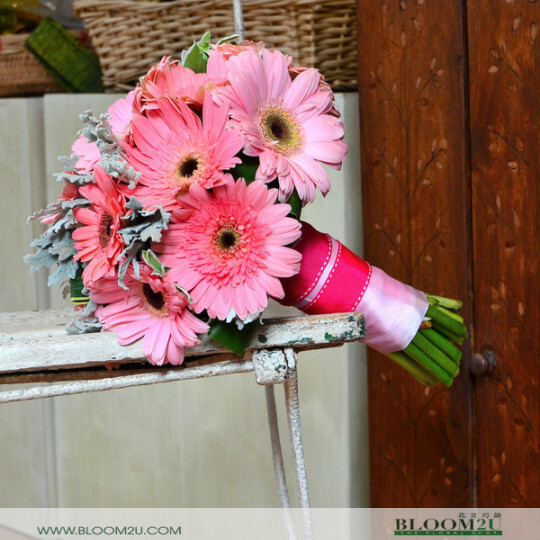 Having our flowers and bouquets at your wedding will only make it a grander and sweeter than it already is. 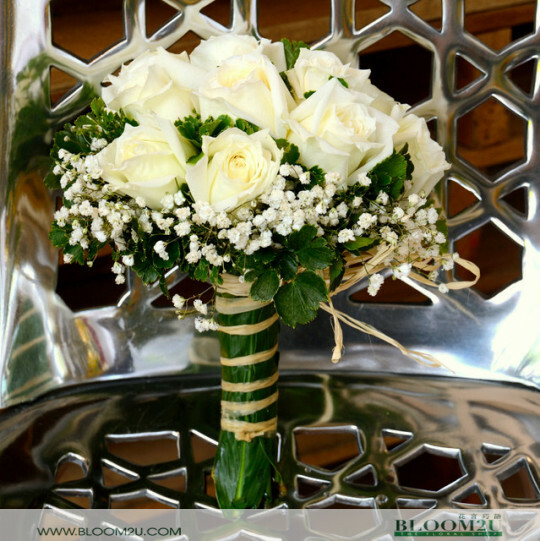 There is no room for mistakes on a wedding day. 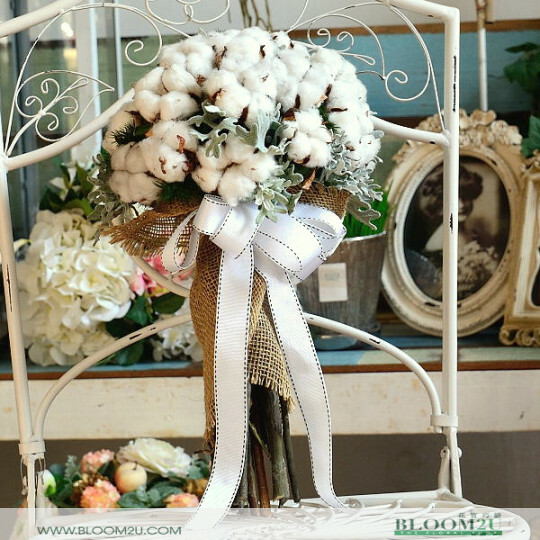 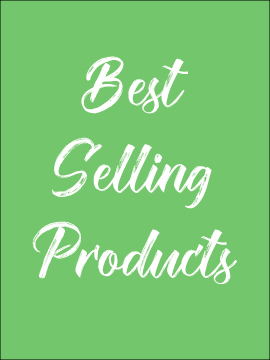 As the bride, groom or someone who needs to make a wedding successful, the last thing that you want is getting a delay on the wedding flowers or bouquets that you ordered. 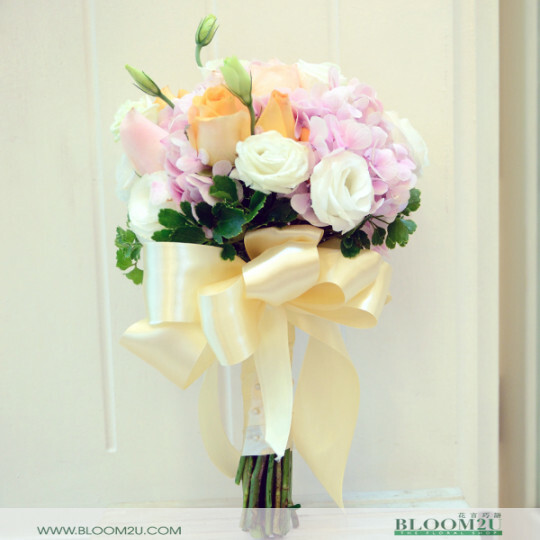 The BLOOM2U.com team is always making sure that you don't have to go through a frustrating moment like this. 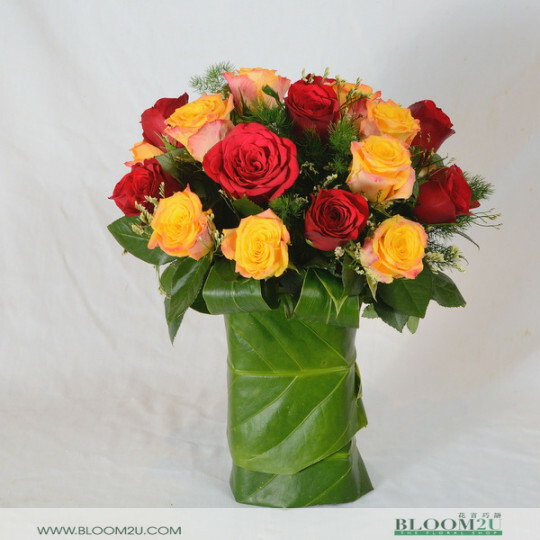 Our intuitive website allows you to choose a date as well as the timeframe for delivery and the orders will arrive exactly within the timeframe you specified. 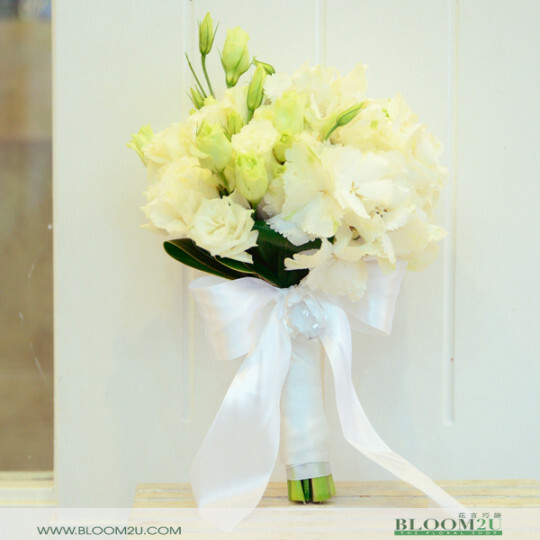 Apart from being an established online store, we also have 4 physical flower shops across Kuala Lumpur and Petaling Jaya that are serving couples who are planning for their wedding. 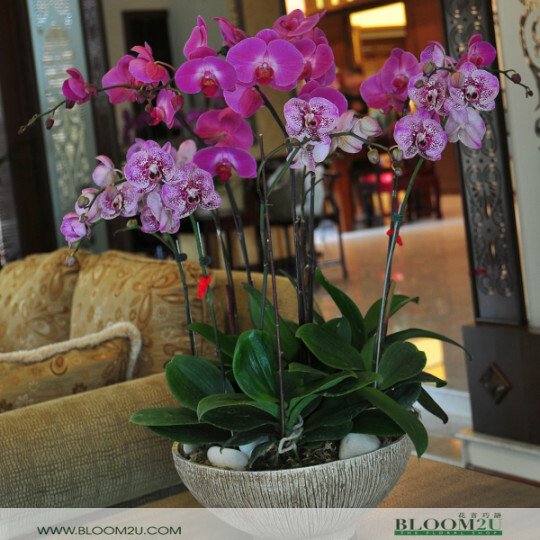 With such a strong presence, both online and offline, you can definitely place your trust on us. 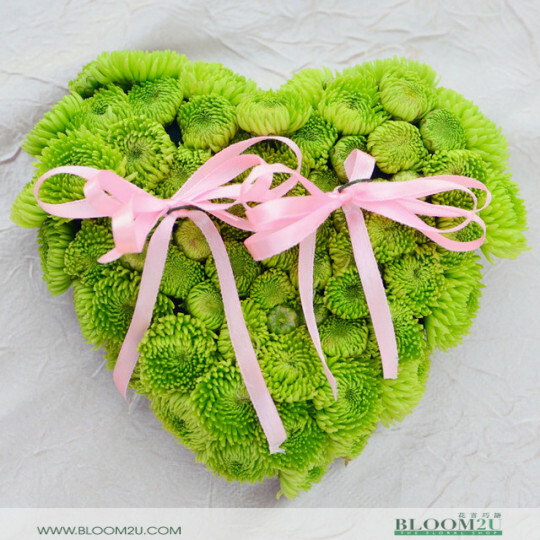 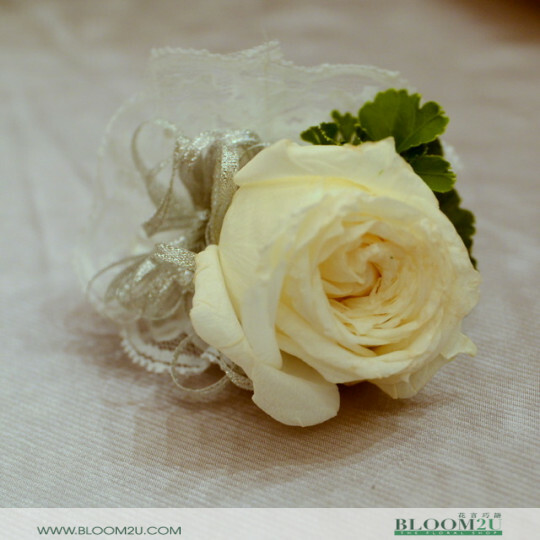 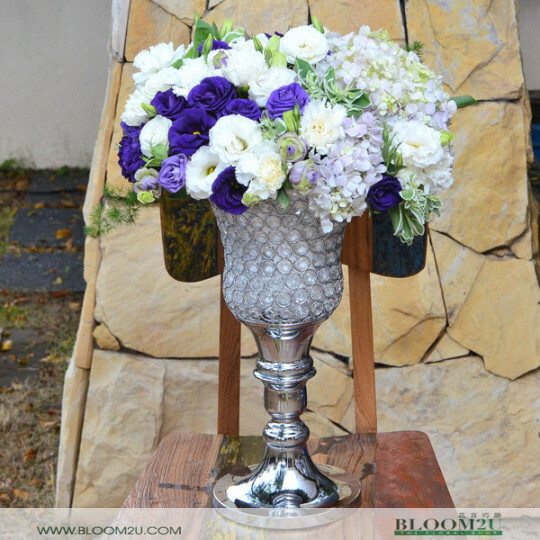 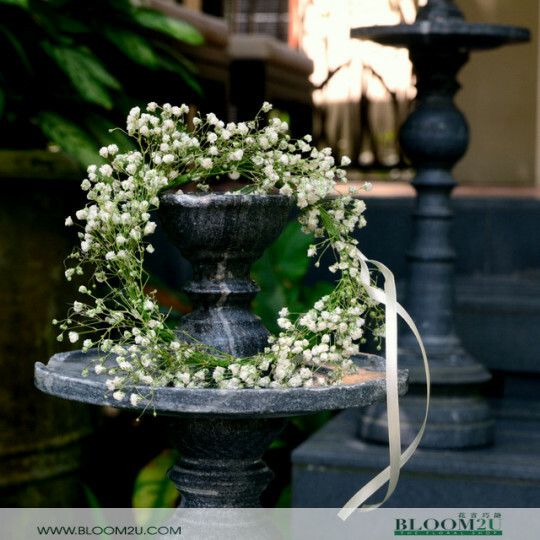 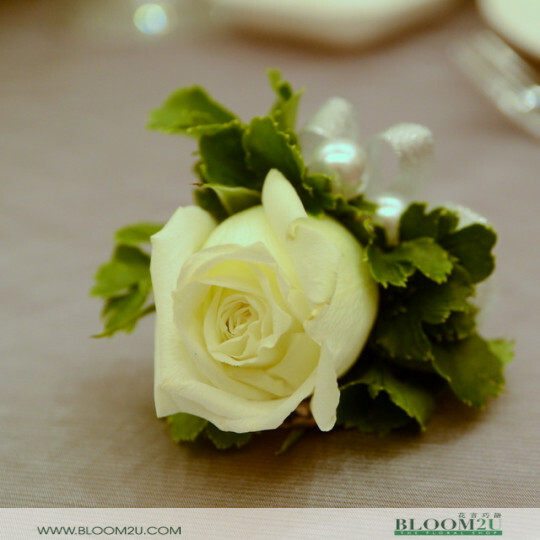 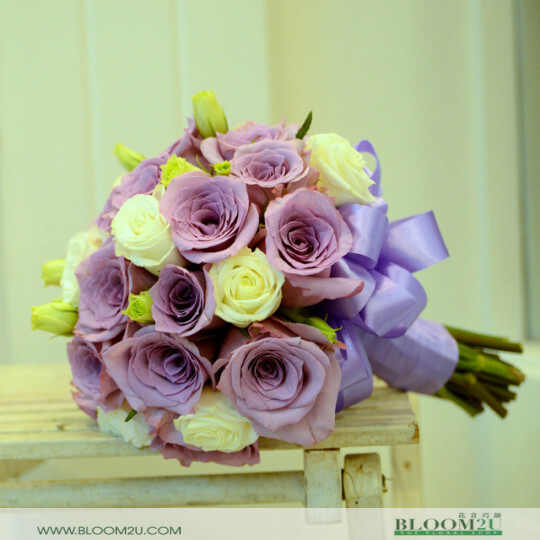 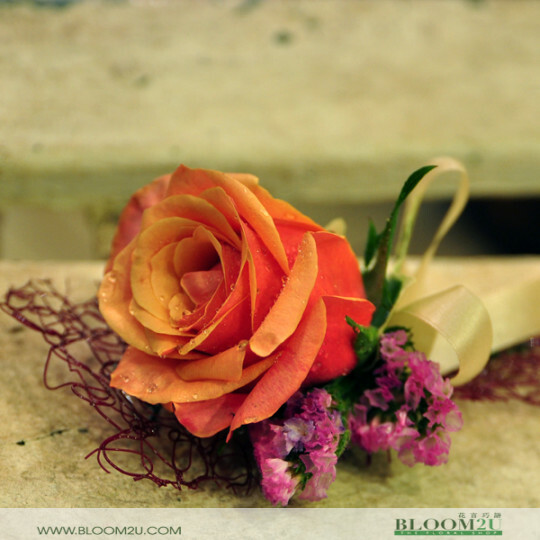 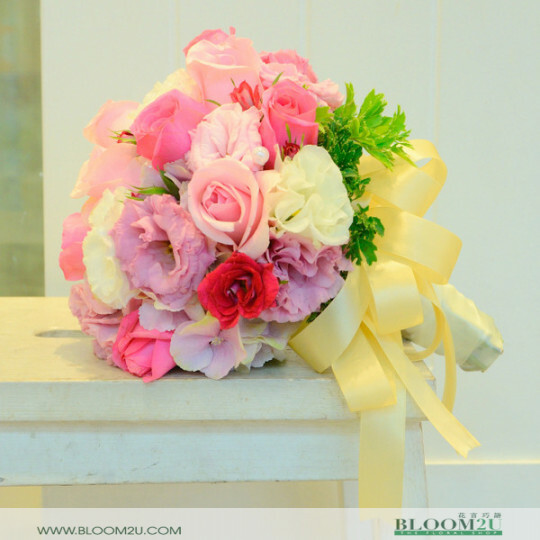 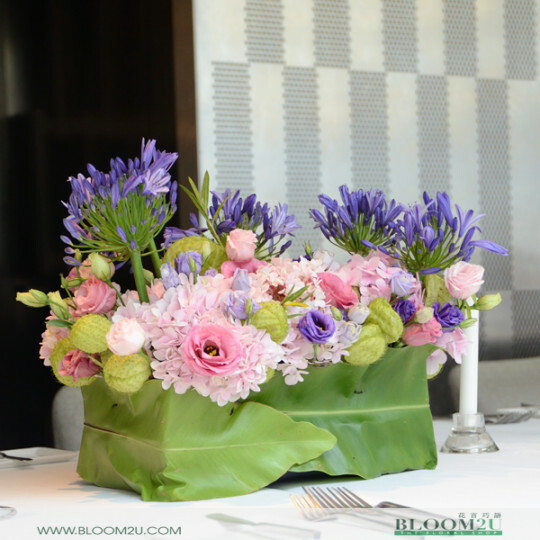 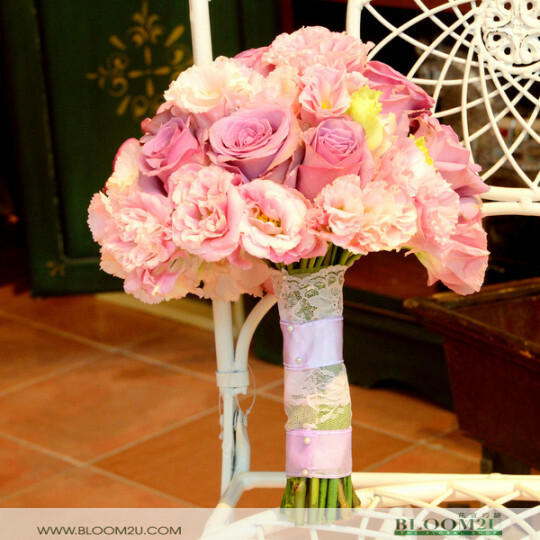 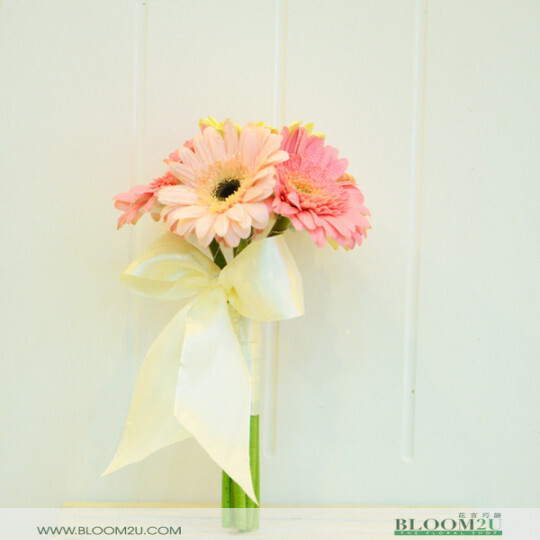 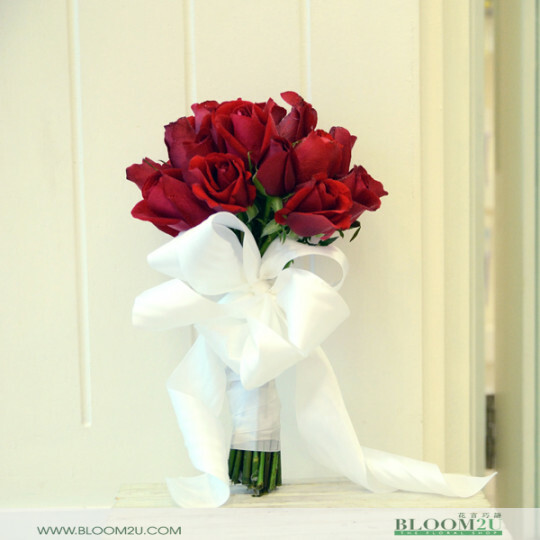 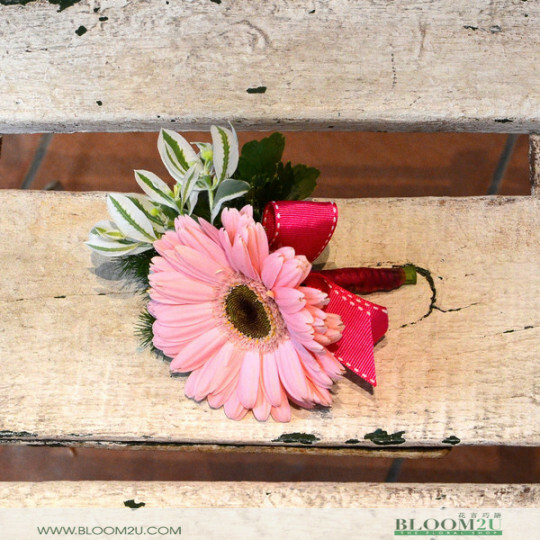 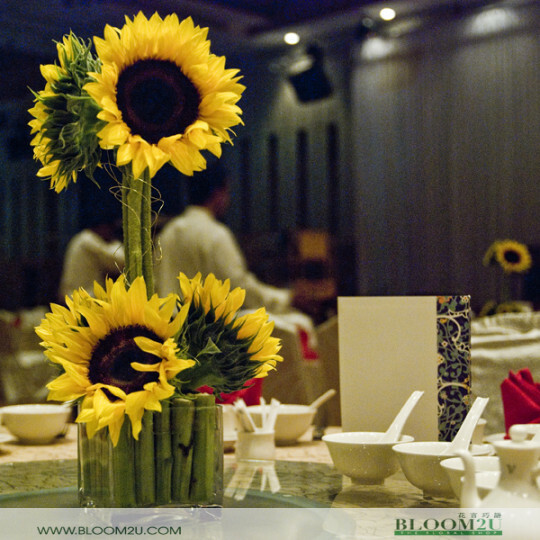 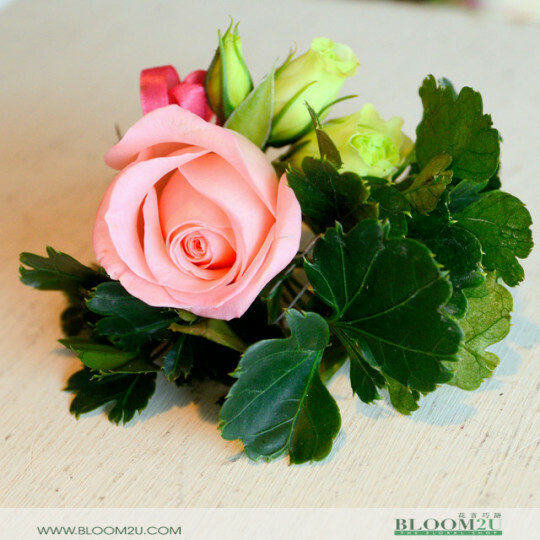 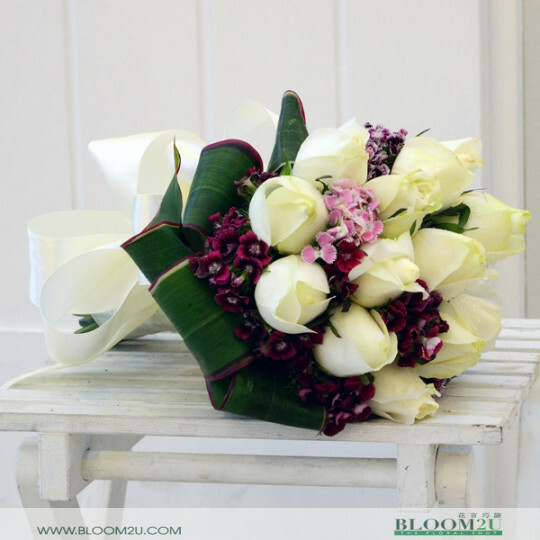 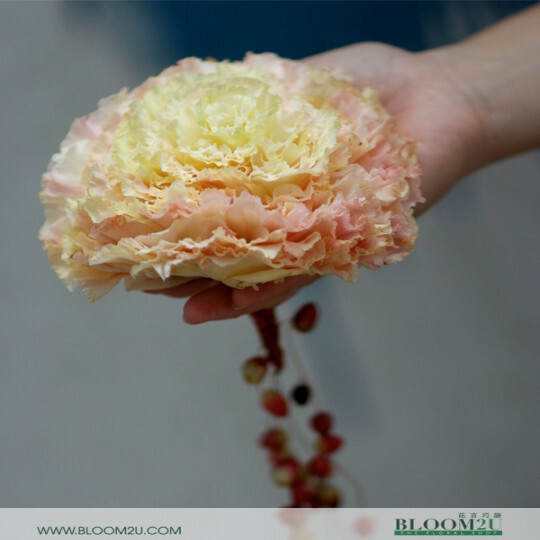 Want our assistance with a custom request or our recommendations when it comes to wedding planning, wedding bouquets, and wedding flowers online in Malaysia, please do not hesitate to email us at info@bloom2u.com or call us at 03 - 7887 6262.